According to Forbes, Microsoft is going to beat Apple to the wearable tech market by launching its very own smartwatch in time for Christmas. The report states that the Microsoft smartwatch will come packing passive heart-rate monitoring and a two day plus battery life, and will be in the shops before "the lucrative holiday season". 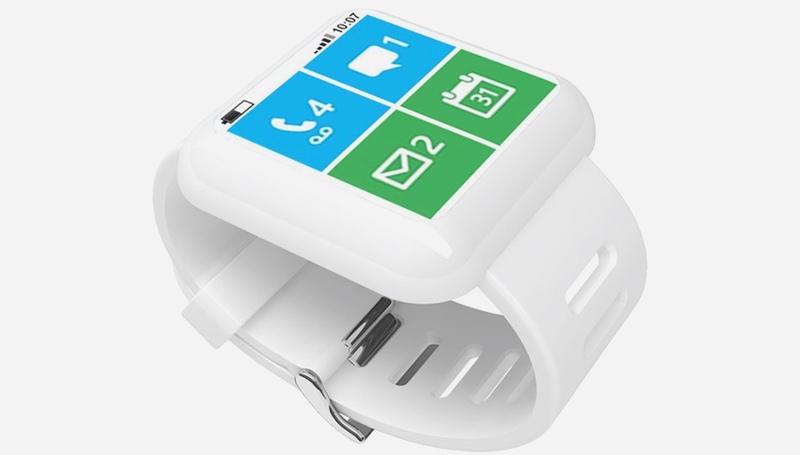 It's also stated that the Microsoft smartwatch would work across multiple mobile platforms. That'd make sense because, come on, even the Redmond tech giant knows that going Windows Phone only would be a disaster. Now, it's easy to knock Microsoft when it comes to its hardware record - the Zune was blown out of the water by Apple's iPod and the less said about the Kin smartphone range the better - but the company that Bill built does have some pretty major success stories as well. And it's from one of those success stories that the Microsoft smartwatch is said to be born out of; the report states that the optical expertise of Kinect has played a part in the watch's development. And, let's not forget that Microsoft has previous in this area. It was knocking out smartwatches with the likes of likes of Citizen, Timex, Fossil and Suunto with its ‘Smart Personal Object Technology’ devices way back in the early 2000s. Check out our smartwatch history feature to learn more. And there's the Microsoft smartwatch keyboard that was demoed lately as well. Hmmmm, we're intrigued at least. But we'll reserve judgement until we hear something more official. What do you think? Can Microsoft really beat Apple to the smartwatch punch? Let us know using the comments below.